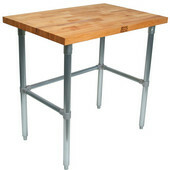 Work tables are not just for the food industry anymore. 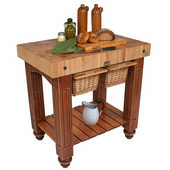 Many homeowners find that a work table gives them ample space for food preparation, storage and display, and also adds a professional look to their kitchens. 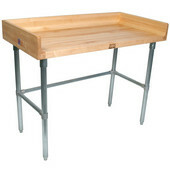 Made of wood, stainless steel or galvanized steel, kitchen work tables are available with an assortment of features including a butcher block top, open or enclosed storage, a breakfast bar, drop leaves and casters to accommodate commercial or residential kitchens. 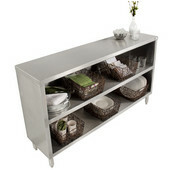 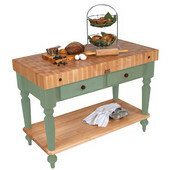 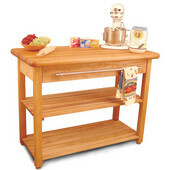 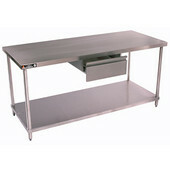 Work tables come in a range of sizes and finishes to fit kitchens of every size and décor. 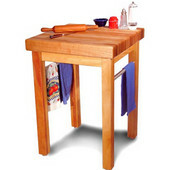 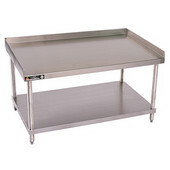 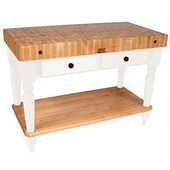 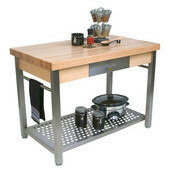 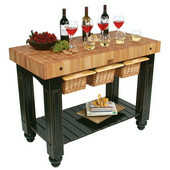 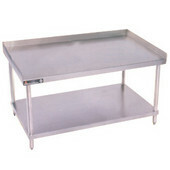 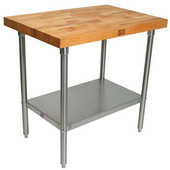 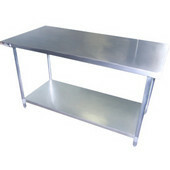 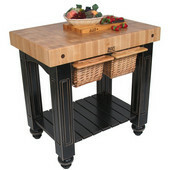 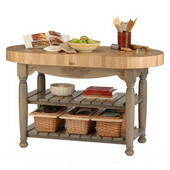 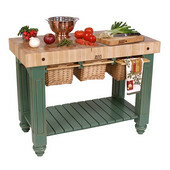 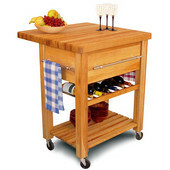 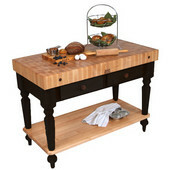 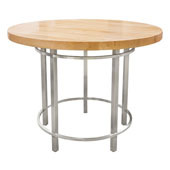 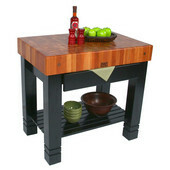 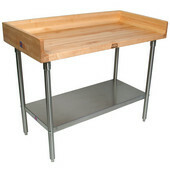 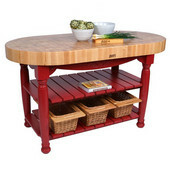 KitchenSource.com offers a large selection of the finest quality work tables available from top brands like Aero, Stainless Craft and John Boos to equip any kitchen, commercial or residential.